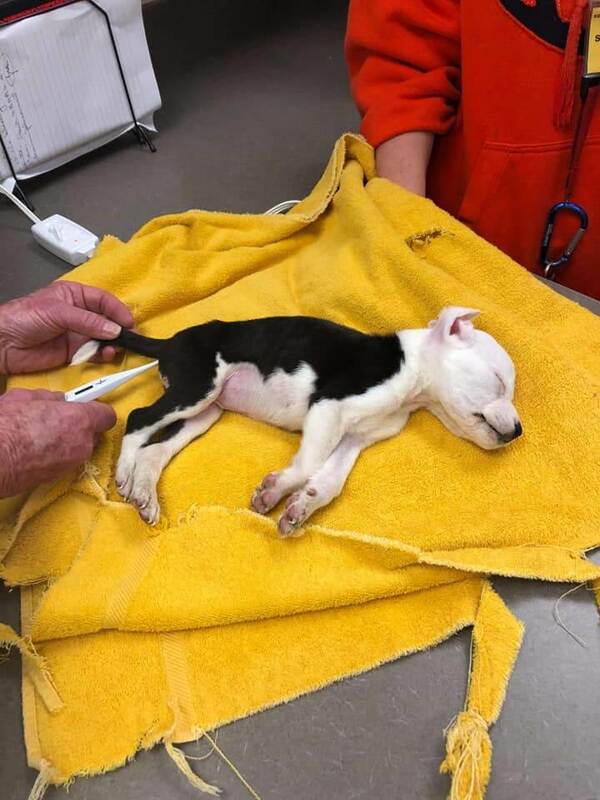 The Friends of Kershaw County Humane Society had been scrambling on Thursday to help a lifeless little puppy, nearly frozen to death, found on the side of the road by a Good Samaritan. 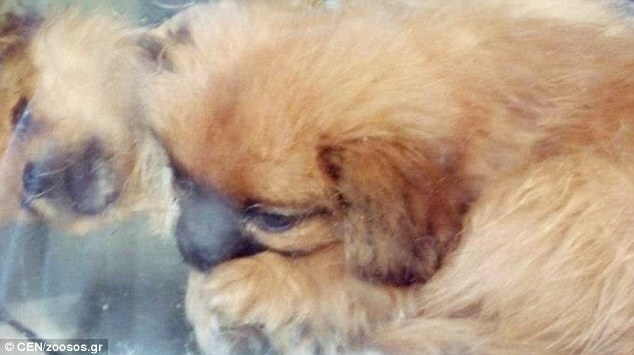 In Canajoharie, New York, police arrested a 28-year-old woman for allegedly throwing a puppy out of a second-story window. 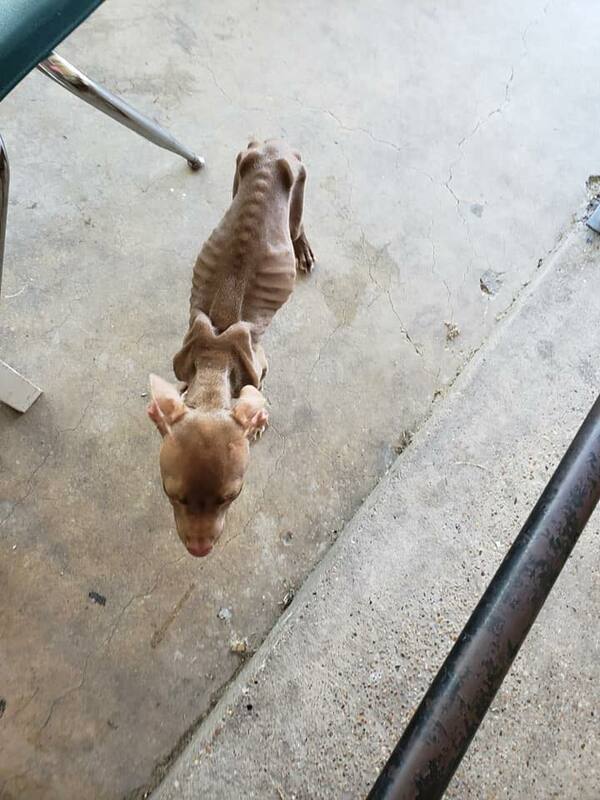 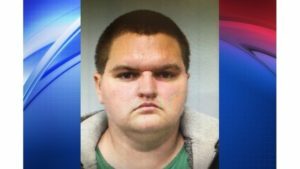 Joanne Hoose has been charged with Aggravated Cruelty to Animals.